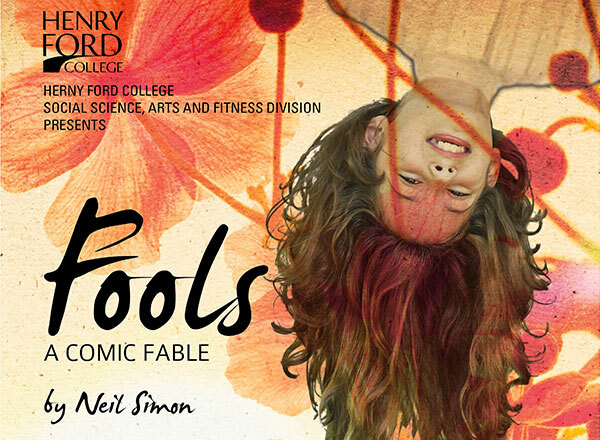 The HFC Humanities and Social Sciences Division presents renowned playwright Neil Simon’s comic fable “Fools,” running June 19-29 in the Adray Auditorium, located in the MacKenzie Fine Arts Center. 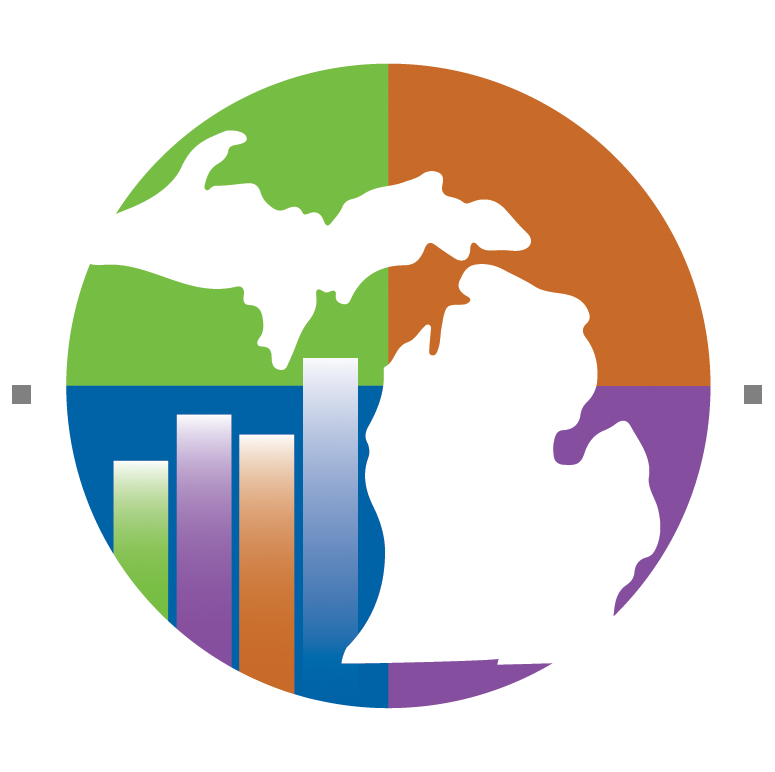 Sunday, June 29, at 2 p.m. Please note the two Sunday performances are at 2 p.m. as opposed to the 8 p.m. performances on Thursday, Friday and Saturday. This fable focuses on Leon Tolchinsky, a young schoolteacher, who has found his dream job in a tiny Russian village. Upon arrival, he discovers the entire town has been under a spell of stupidity for 200 years. This spell was cast on them by Vladimir Yousekevitch after his son killed himself two centuries earlier. Only Leon can break this curse. What he doesn’t know is that if he stays more than 24 hours and fails to free the village’s inhabitants, he too will fall victim to this spell and become stupid himself. To further complicate matters, he has fallen in love with a village girl named Sophia, regardless of the fact that she is so stupid she has only just learned to sit down. The play is open to the general public. Tickets are $10 ($8 for students with a valid photo ID).